You are sitting in the exam room watching the clock tick by, this is your last exam and you are nearly finished. It’s been a long, hard slog of countless night of revision now and it is nearly over. This is the end of your exams. Whether you are doing your GSCE’s, A-levels or University Exams this is a very stressful time and you need to relax once you have finished your last exam. What better way to do this than with stretch limousine. 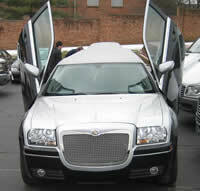 As you make your way out of your school/university that fantastic stretch limousine will be outside waiting for you. 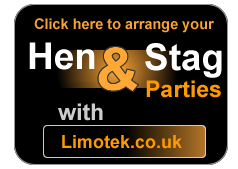 We at Limotek.co.uk will provide a quality chauffeur driven stretched limousine wherever you are in the UK and are here to help make things easy and extra special. We have access to a vast array of stretch limousines from H2 Hummer limos, H3 Hummer limousines, Range Rover limos, Porsche Cayennes, Ford Excursion limos, Lincoln Navigators, BMW X5 limousine hire, Jeep Expeditions, Party Buses, Fire Engines, Baby Bentleys and even the new Audi Q7 limousine. Now all you have to worry about is the results! Limousine hire for exam finals can be enjoyed with our stretched limousine services as we have access to over 300 vehicles all over the UK. Our limousines also come in vast array of colours such as pink, black, silver, white, gold, red and even orange; so the choice is entirely up to you. Please be aware that limo hire for exam finals can be very expensive, as all limousines are hired on a first come first serve basis. This means you should contact us as soon as you are ready to book as we are more likely to get you a cheaper price. Please contact our office on 0871 789 9911 with as much information as possible as we will need to check specific details and availability. 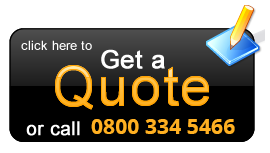 Alternatively, you can just do a quote online and one of our sales advisors will call you back within a few hours.